Last week, Michigan students finished the third round of annual state assessments using the Michigan Student Test of Educational Progress (M-STEP). 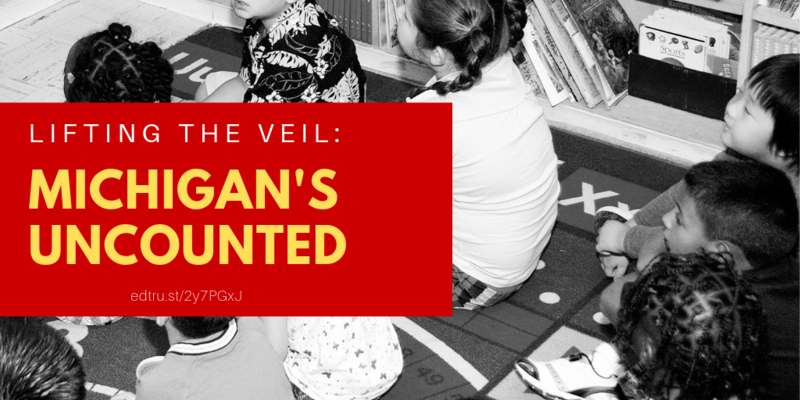 While data from the assessment will not be publicly available until later this summer, one thing is clear: Michigan has made major progress in administering this 21st century test. This year, 98 percent of M-STEP assessments were taken on the computer, compared to just 80 percent in 2015. And since 2015, incident reports – technical or other testing issues – are down 86 percent. These rapid improvements in test administration are good for students, teachers and schools. They show that we have adjusted to this rigorous assessment of 21st century skills, the importance of providing stability for students and teachers and committing to keeping this high-quality test in future years. Michigan has long struggled with low student proficiency, and we now must focus on improving the quality of teaching and learning for every Michigan student, so that they are prepared to succeed. The M-STEP is a critical component of a meaningful systemic statewide plan to help all students and schools reach that goal. A recent study published by the U.S. Department of Agriculture shows that while the quality of education in rural communities has improved, great inequities remain. The good news is that educational attainment in rural communities has improved since 2000. 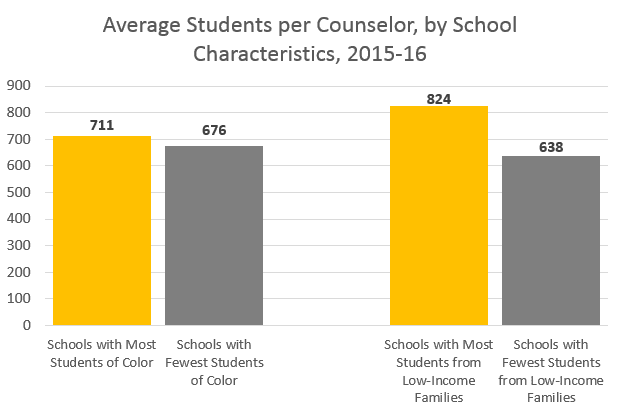 Every racial and ethnic group has lower dropout rates and higher rates of 2- and 4-year degrees. 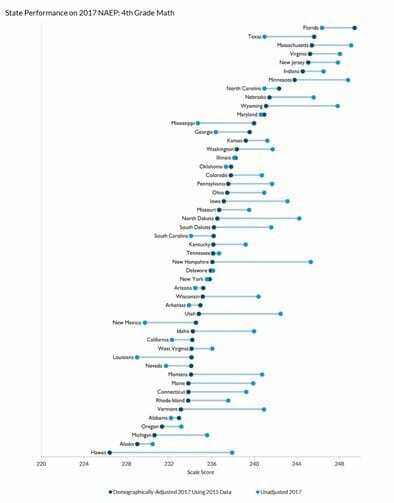 Yet in addition to wide gaps between the achievement of students in rural and urban areas, there are also wide gaps among students in rural areas. For example, White students in rural communities are twice as likely to earn a 4-year degree as African American, American Indian or Hispanic students in rural communities. 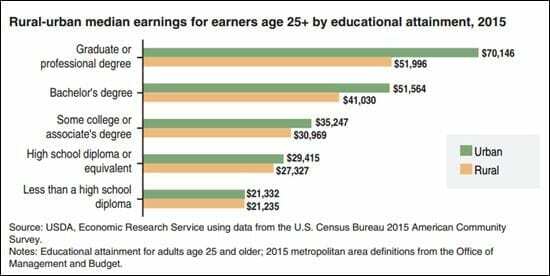 Given the close correlation between educational attainment and median earnings, these educational inequities have lifelong consequences. House Education Reform Committee meets Thursday, May 8 at 9:00a.m. in room 521 of the House Office Building. Agenda: Senate Bill 249 (Sen. Shirkey) regarding education access act and SB 98 (Sen Ananich) regarding higher education.